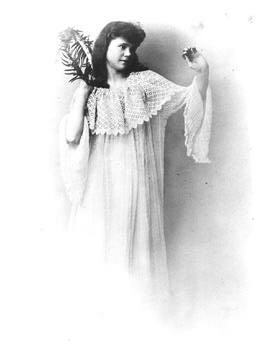 Isadora Duncan fur siempre objeto de controversias. Se rebeló contra las conveniones de la danza clásica, así como contra las restricciones contra las mujeres de su tiempo. Fue una mujer libre. Se casó y tuvo dos hijosbecoming a "free" woman and the mother of two children born out of wedlock. Duncan was also the victim of tragedy: her children drowned in a car accident, and she was later strangled to death when her long, flowing scarf became entangled in the wheels of the open sports car in which she was riding.